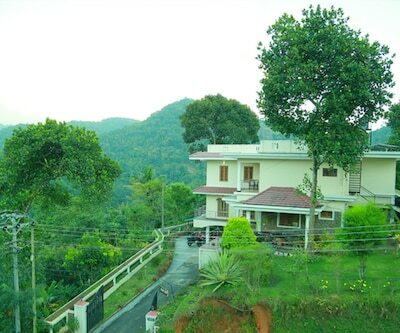 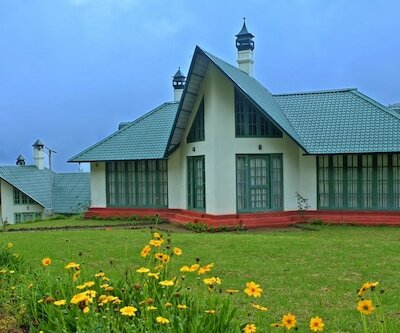 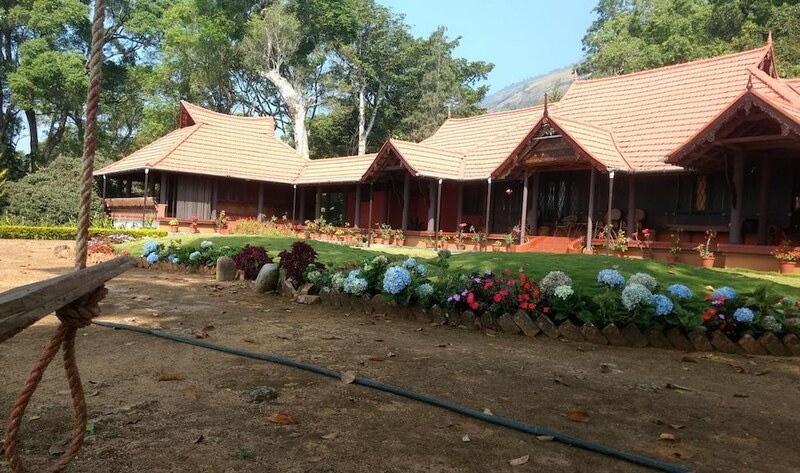 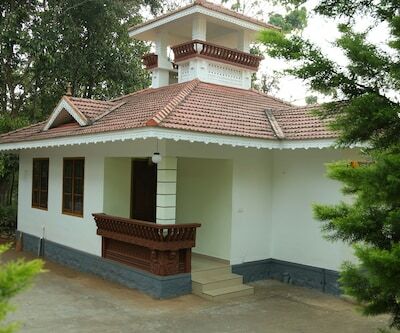 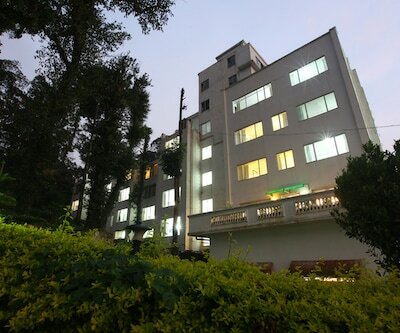 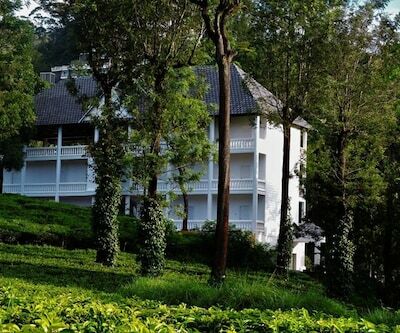 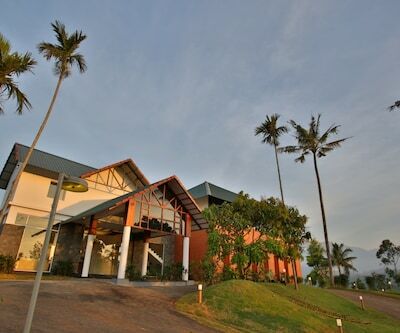 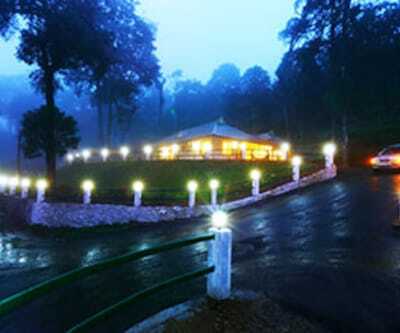 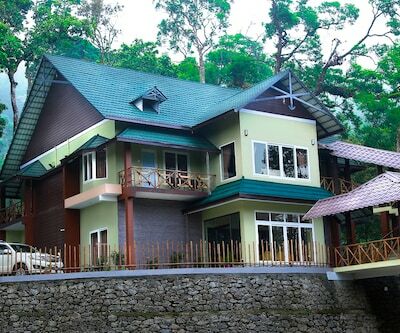 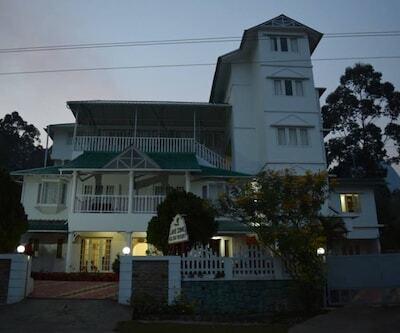 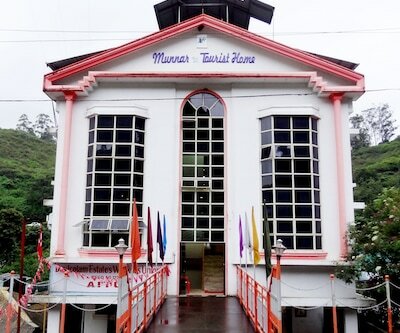 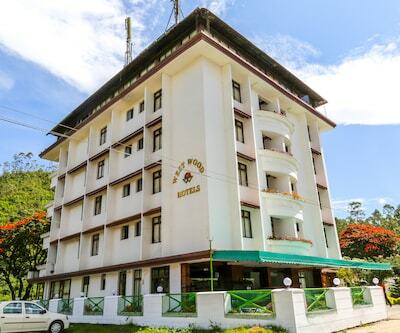 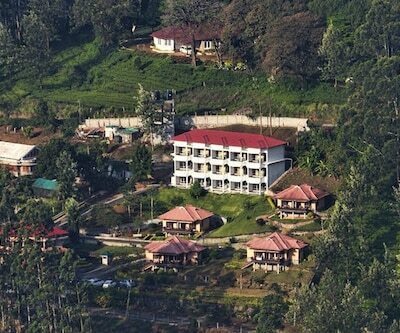 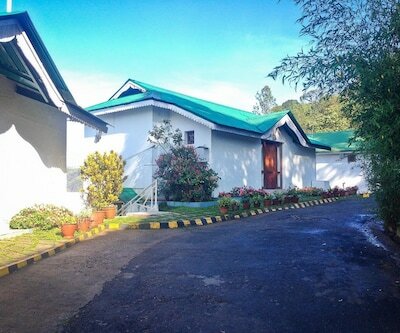 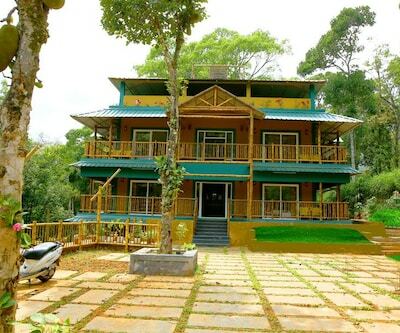 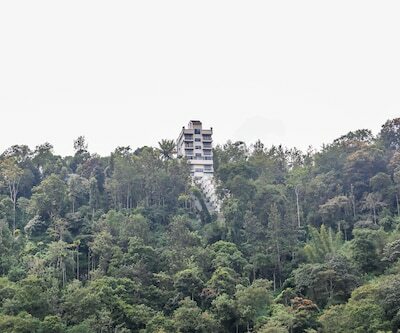 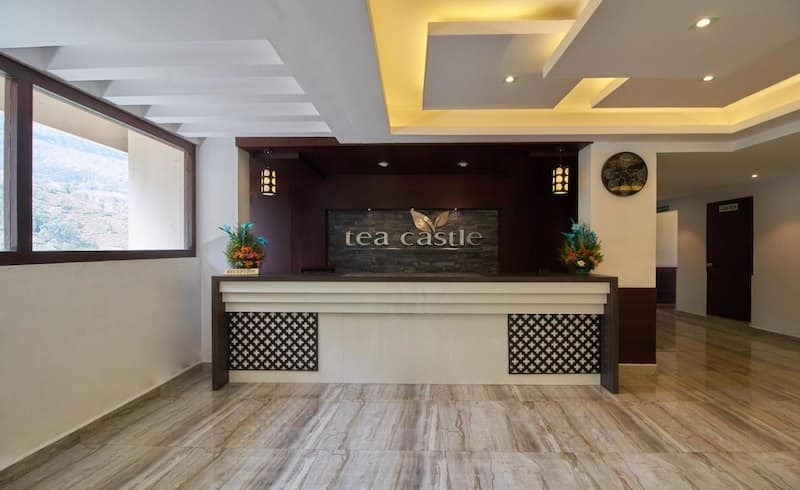 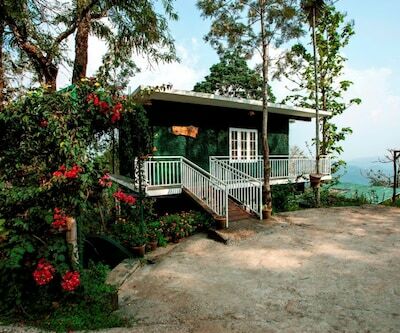 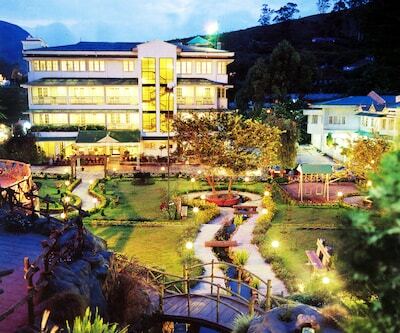 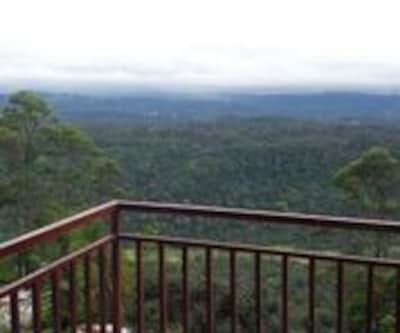 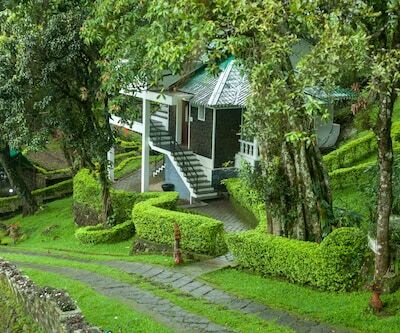 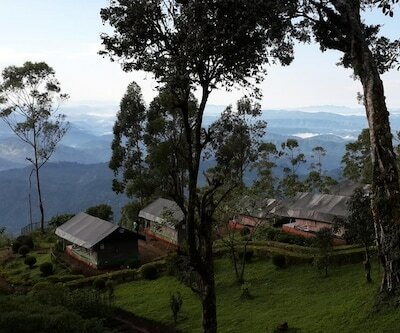 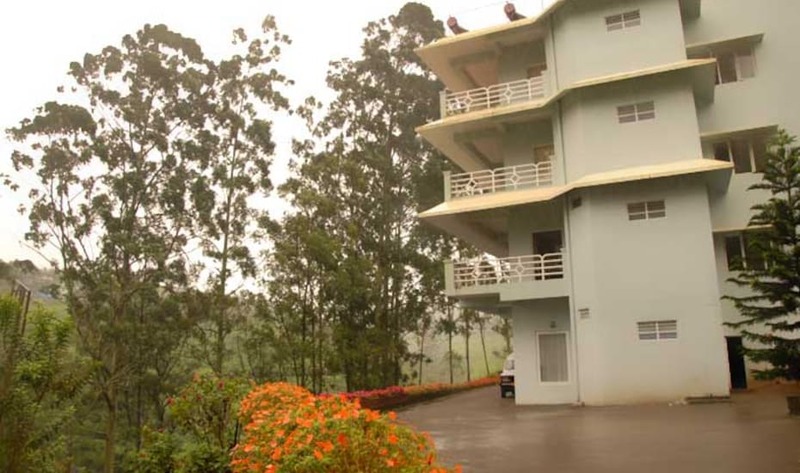 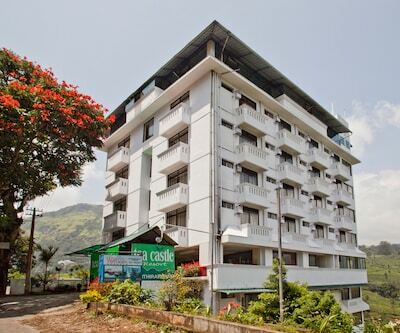 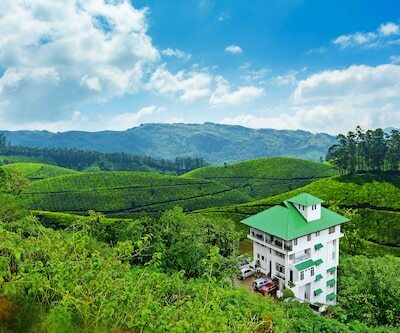 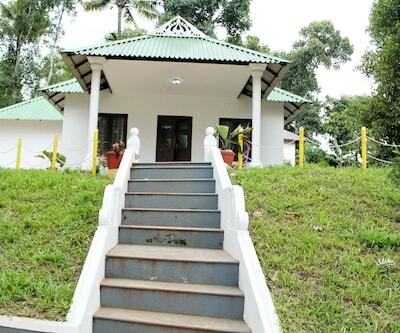 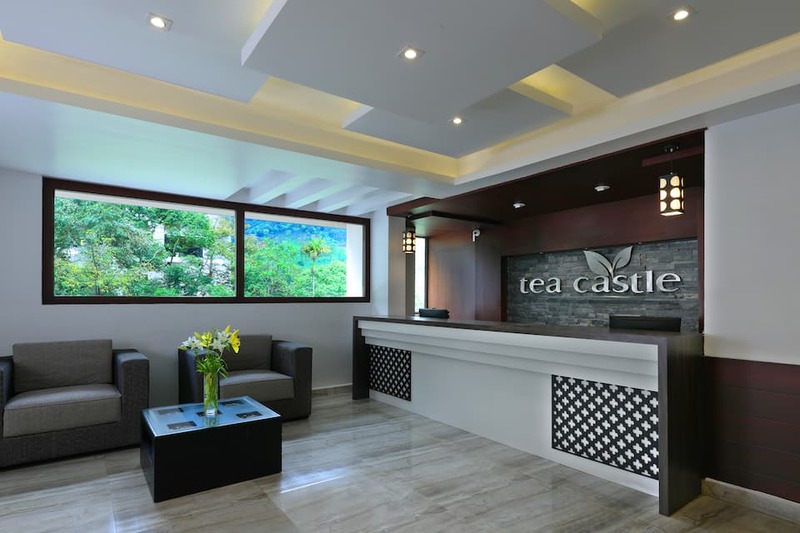 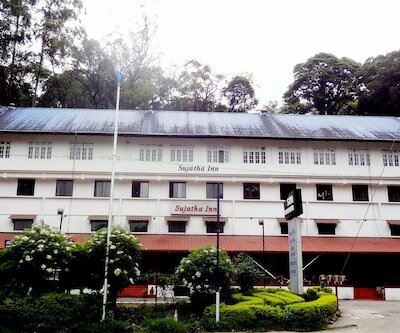 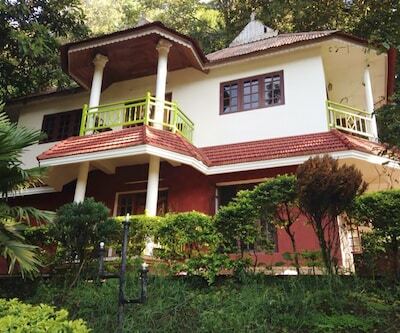 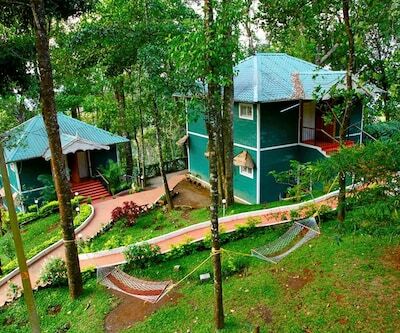 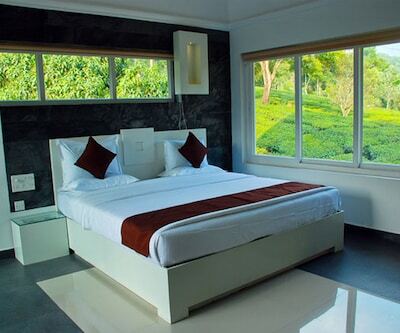 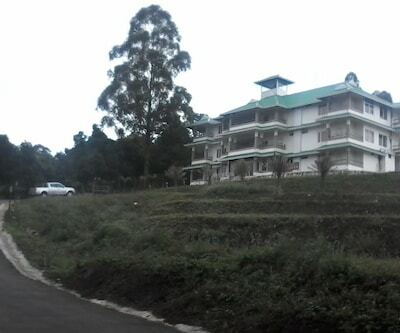 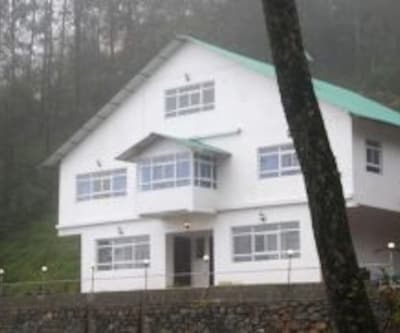 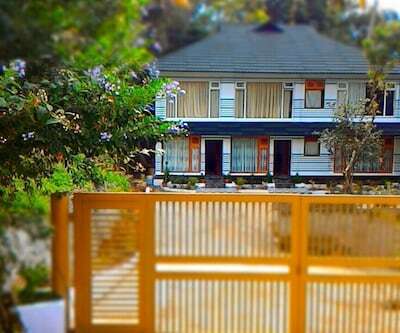 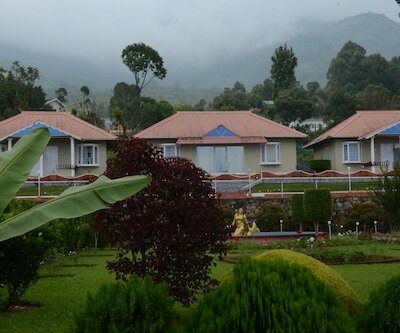 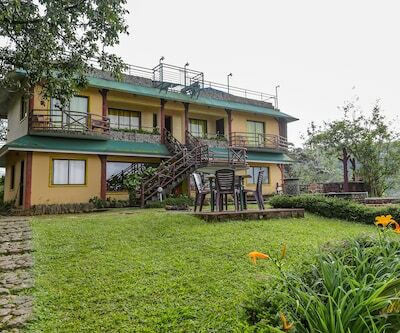 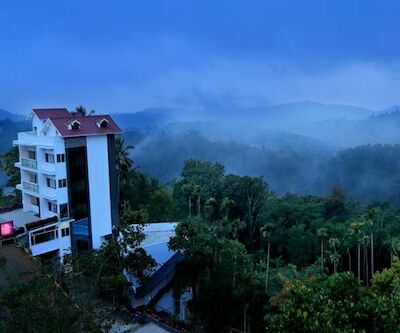 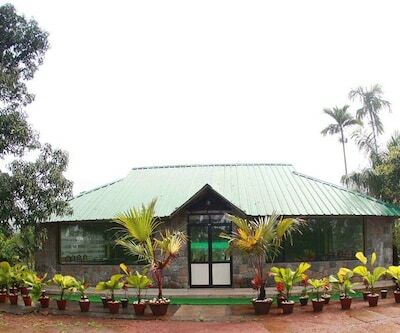 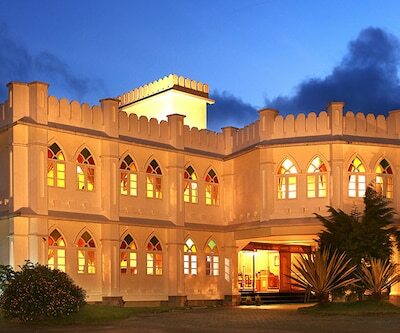 Tea Castle Resort is a 3 star resort in Munnar situated at a distance of 0.5 km from Chithirapuram Bus Stand and 3 km from Dreamland Spices Park. 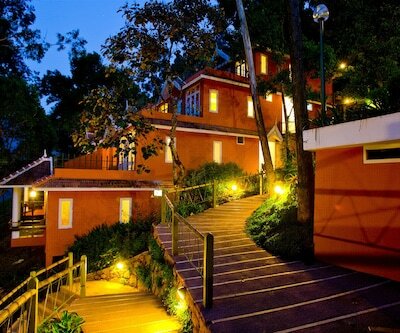 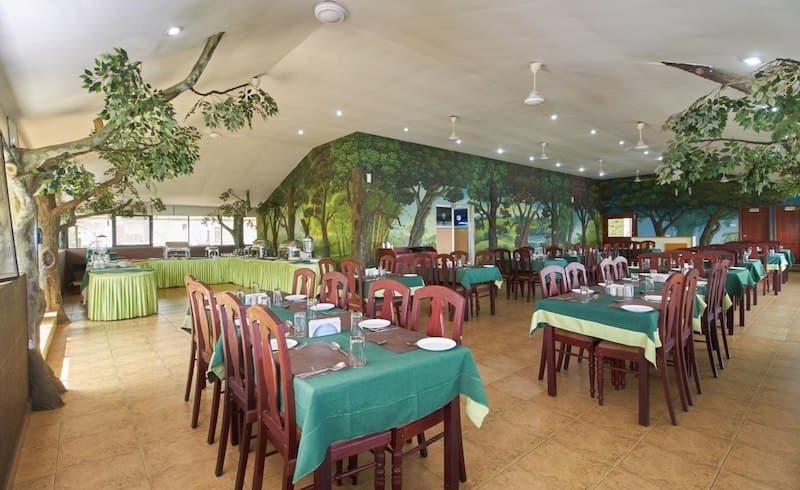 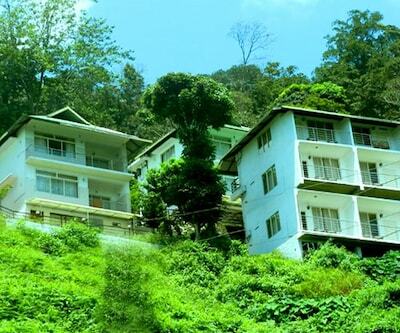 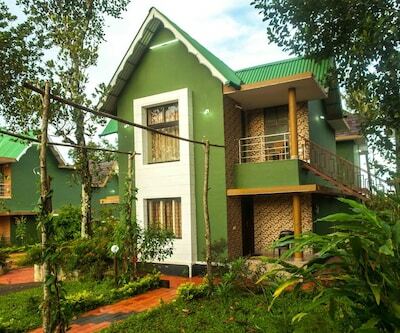 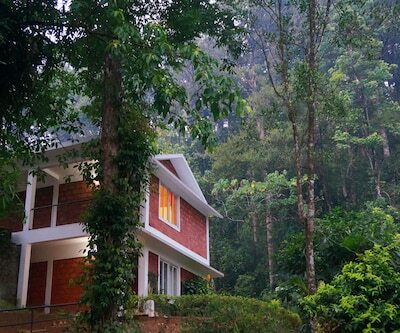 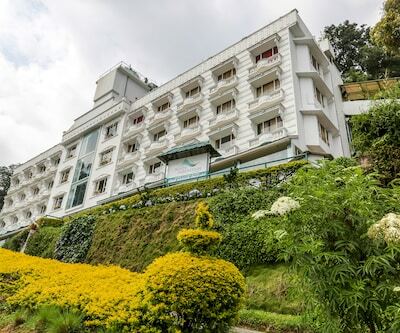 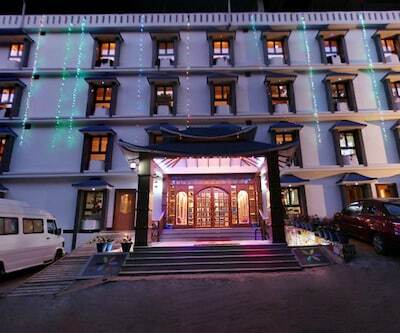 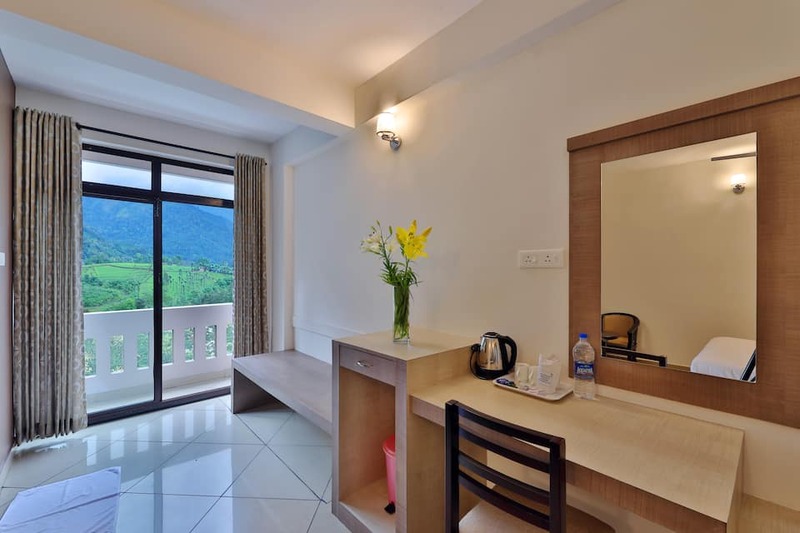 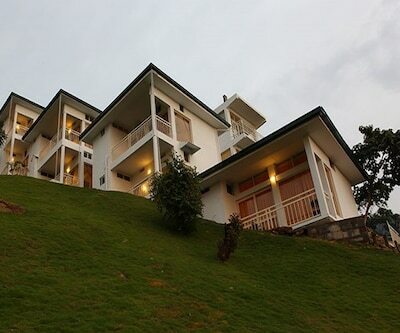 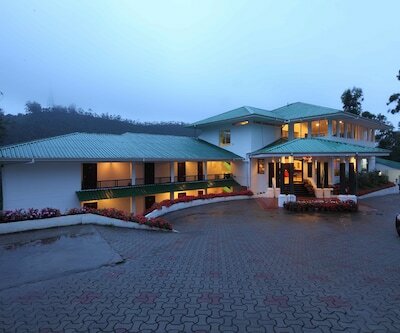 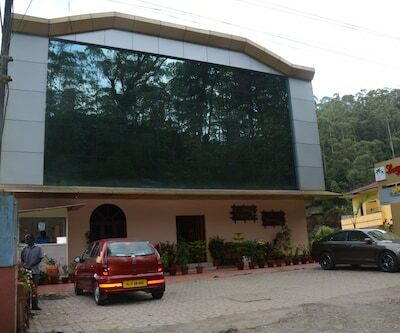 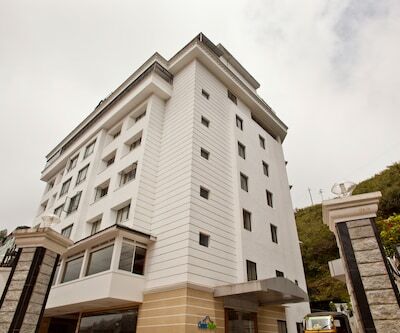 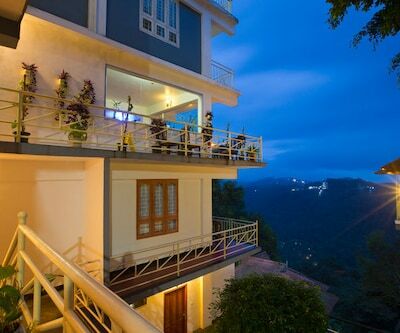 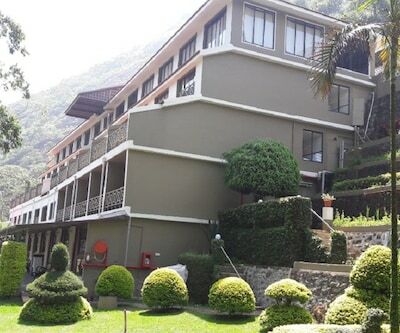 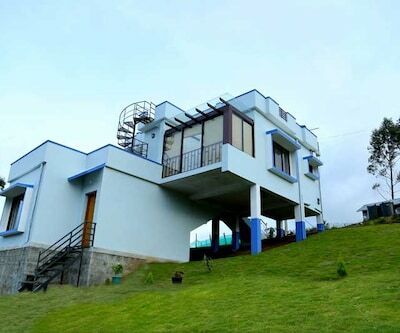 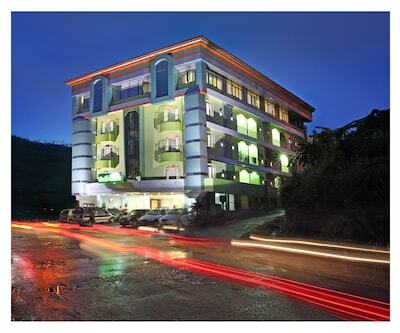 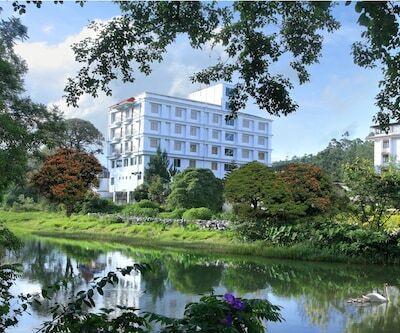 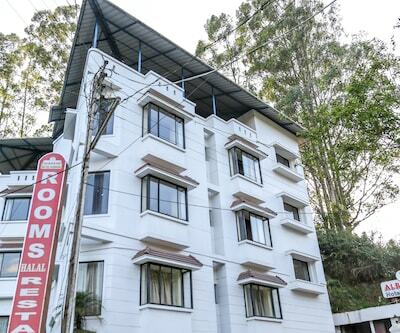 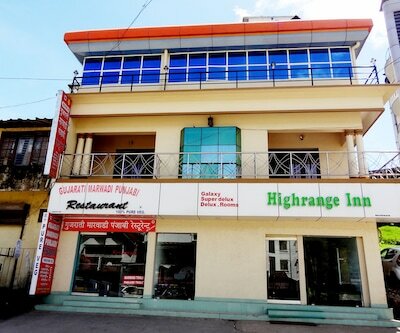 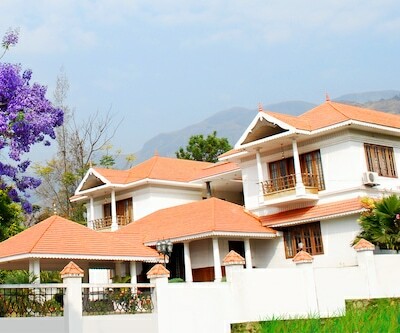 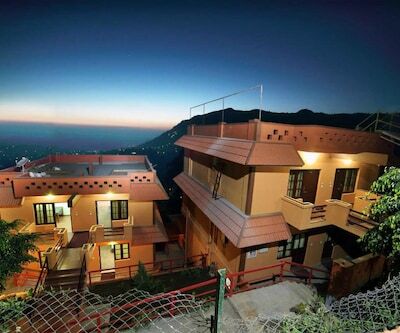 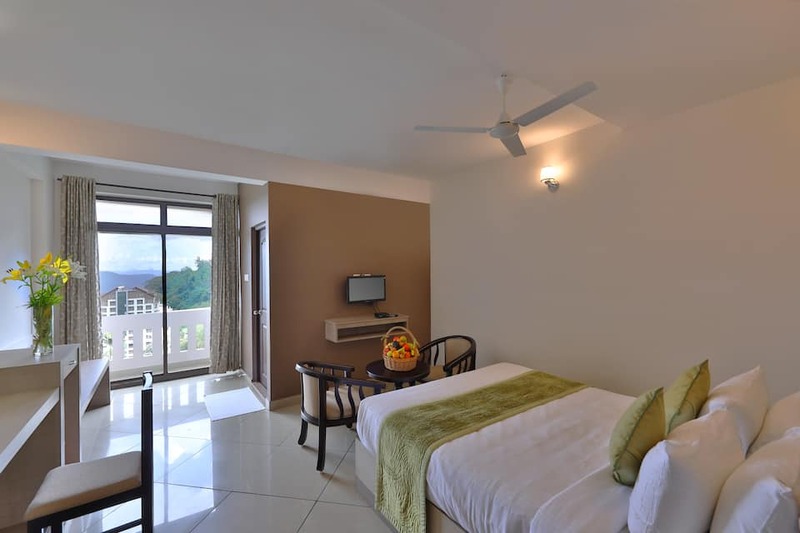 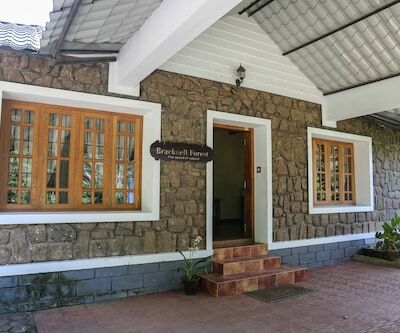 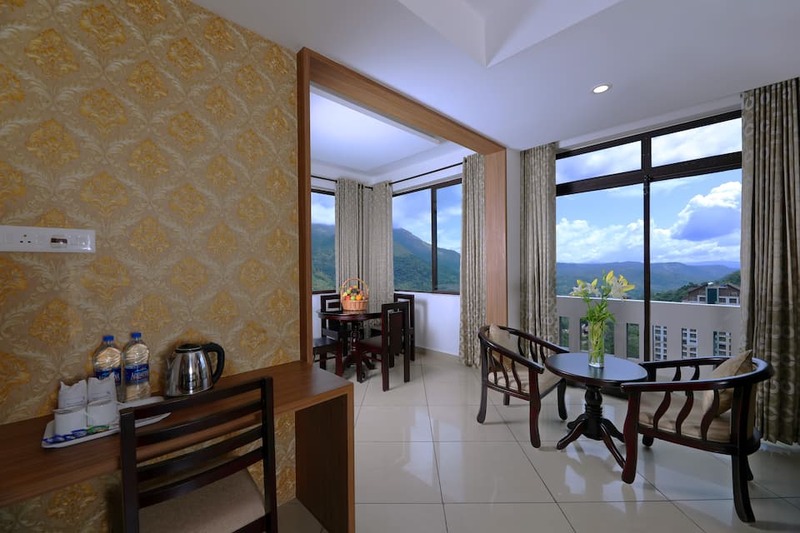 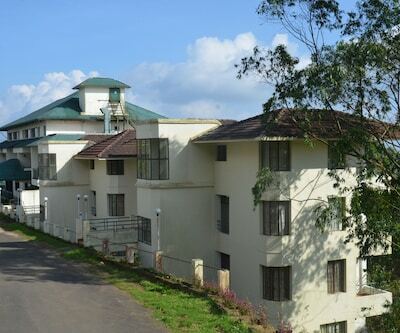 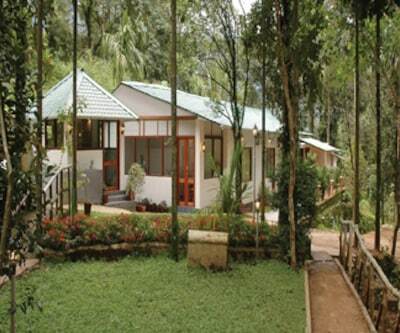 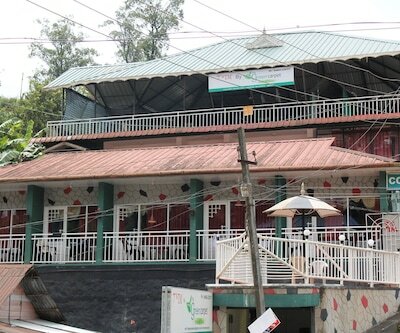 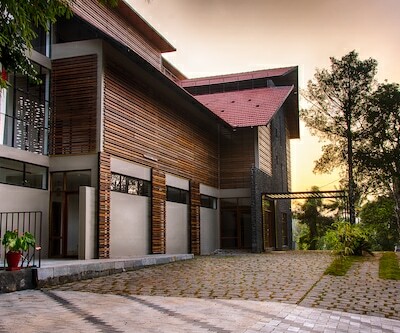 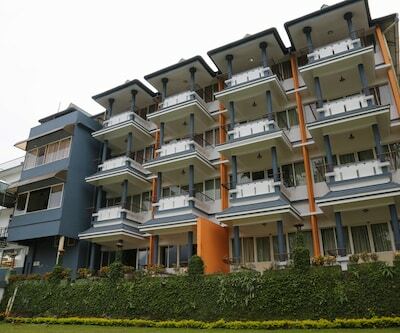 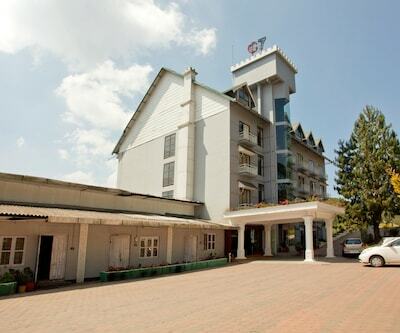 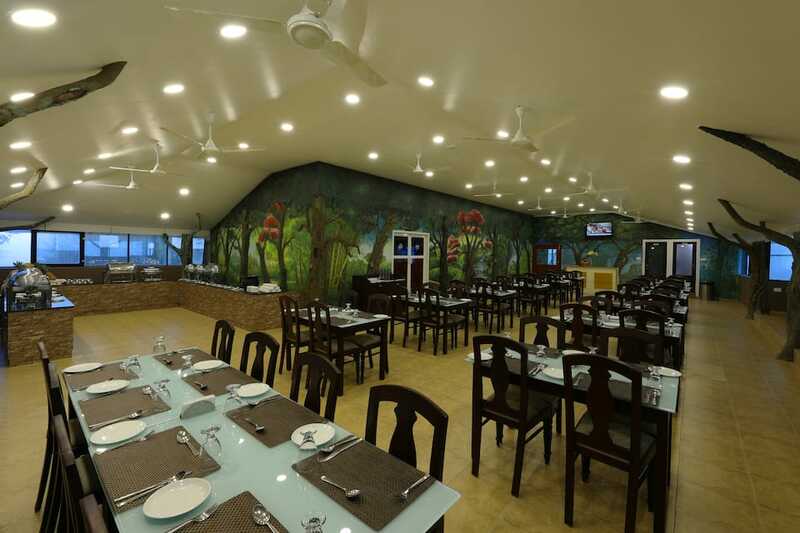 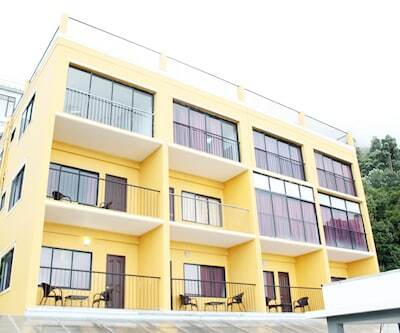 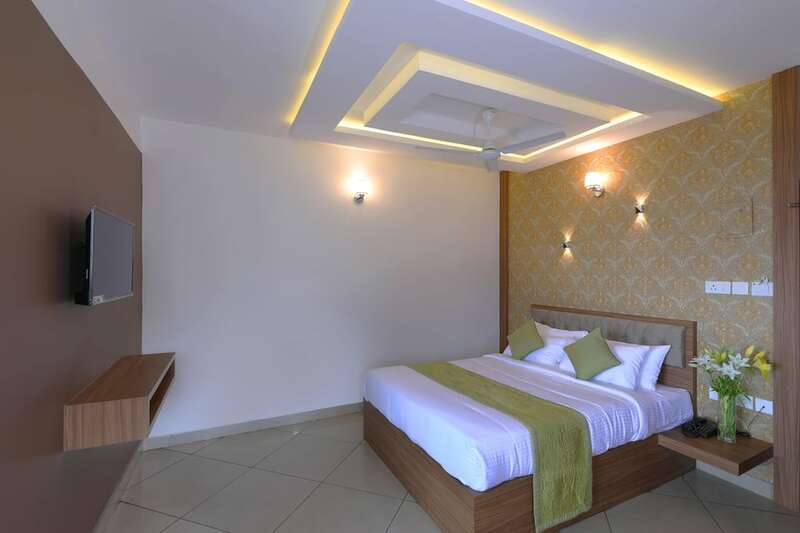 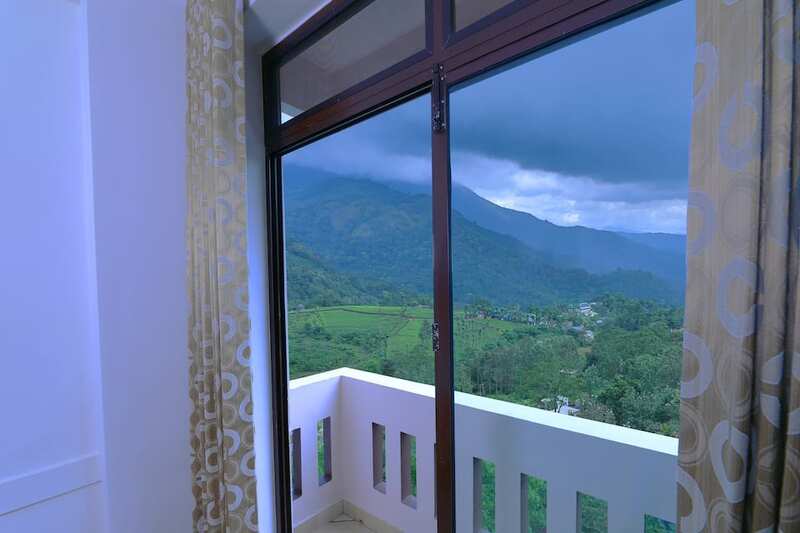 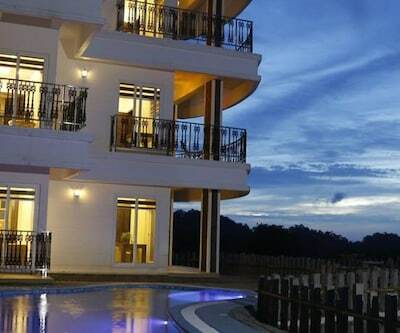 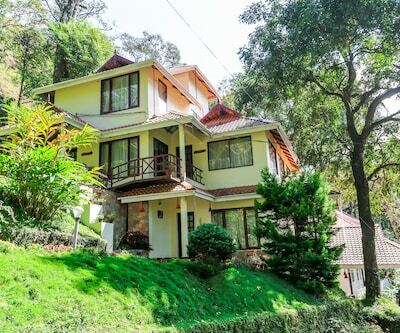 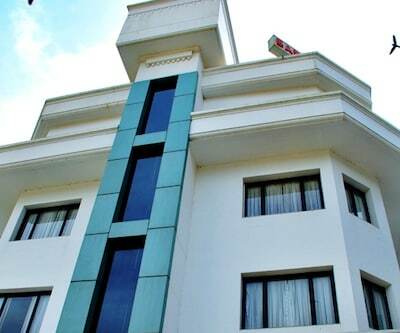 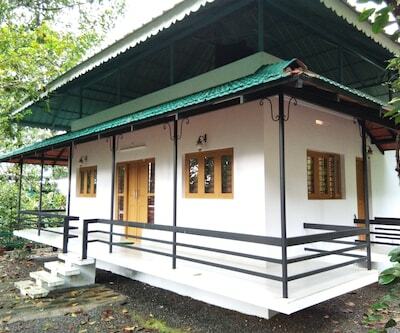 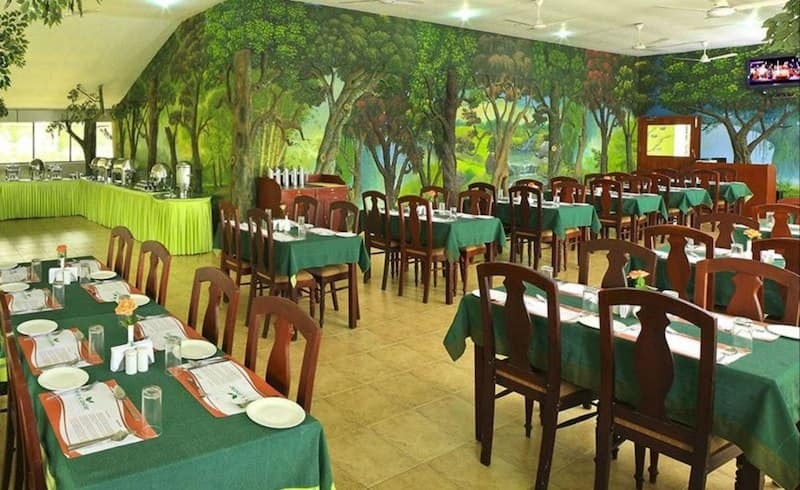 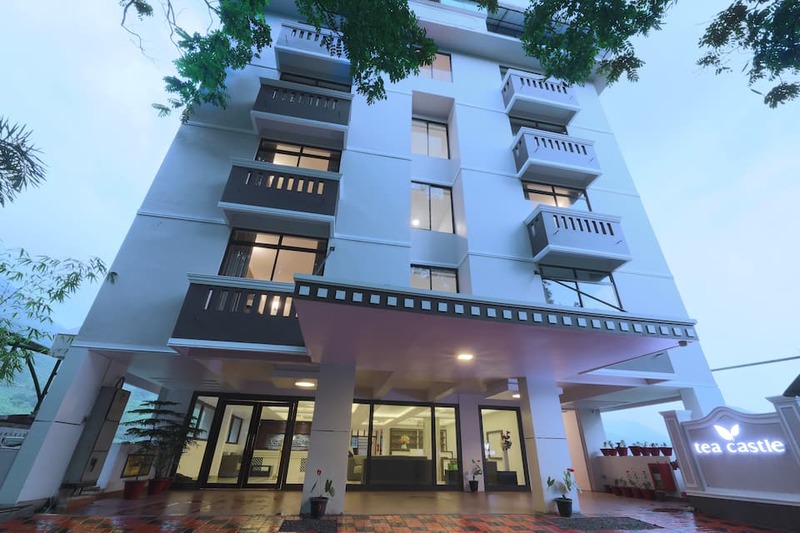 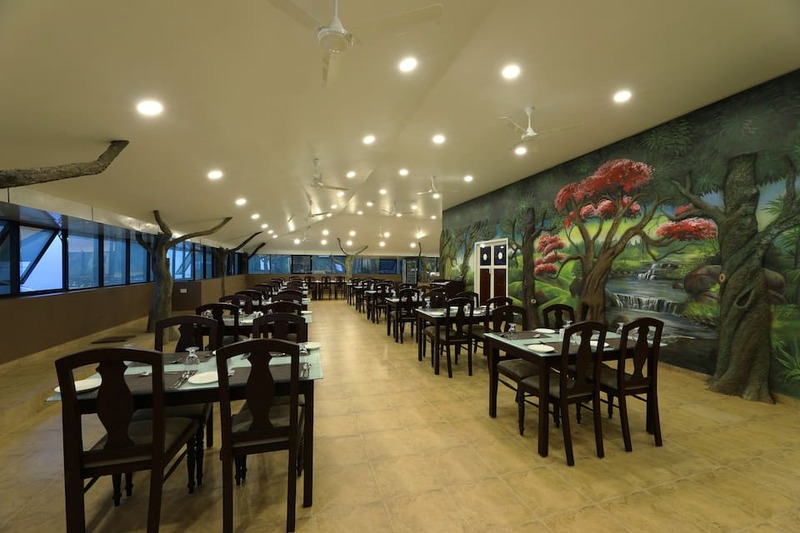 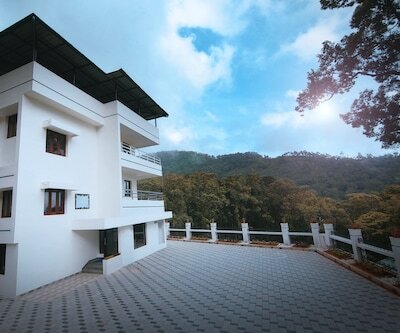 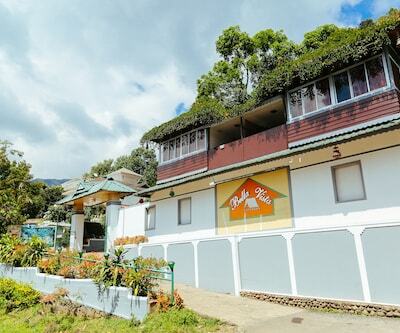 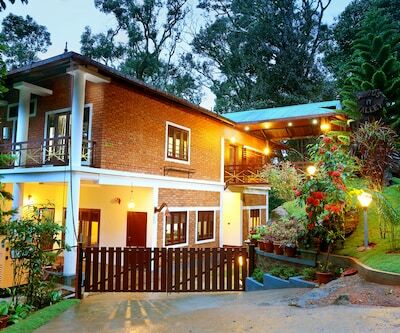 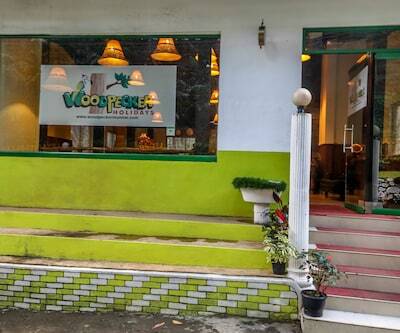 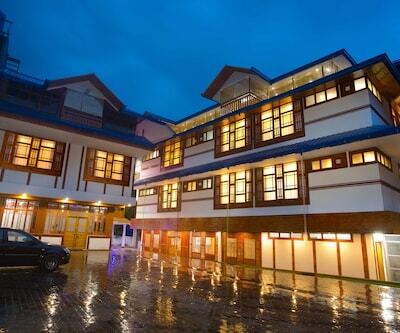 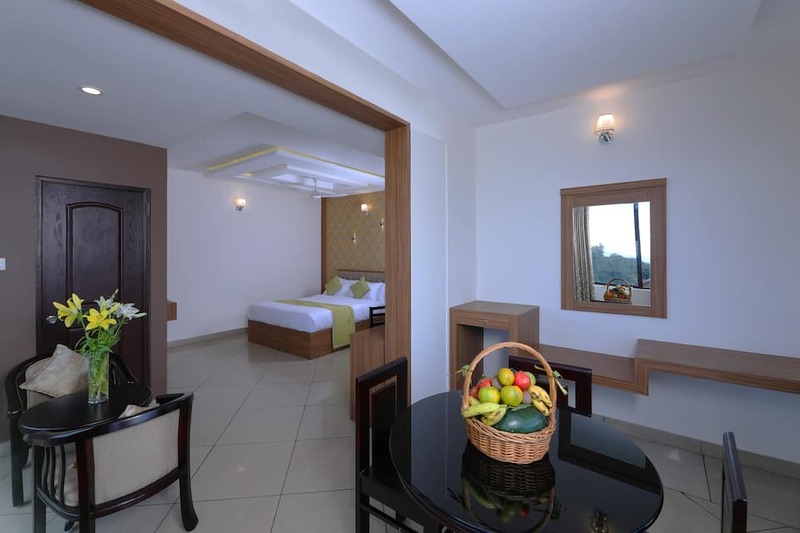 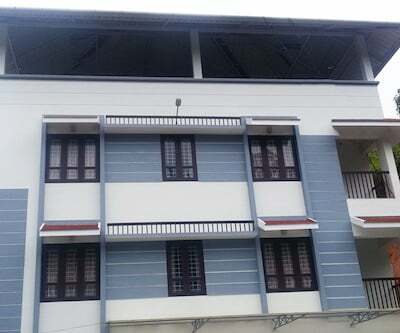 This property features a roof top multi-cuisine restaurant.The 4 storey resort in Munnar houses a total of 50 spacious rooms. 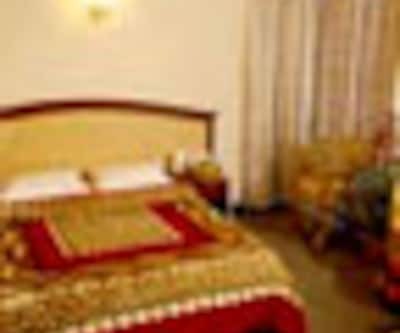 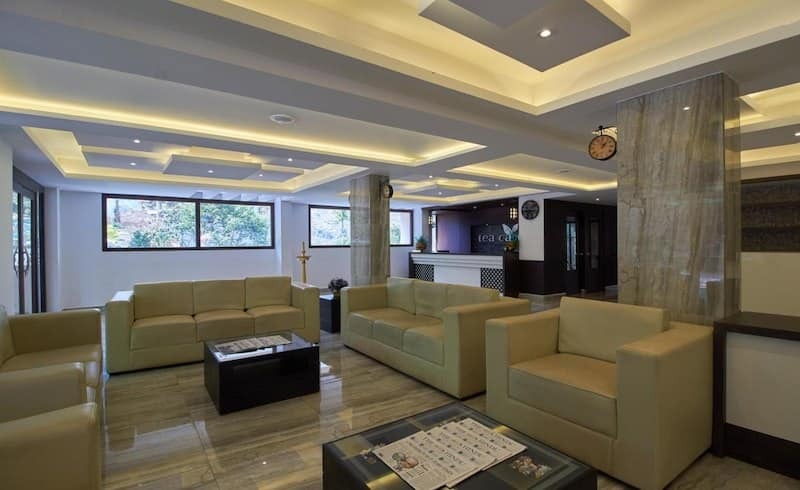 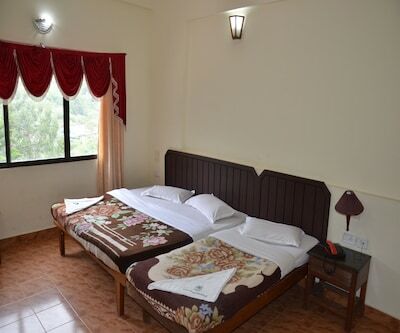 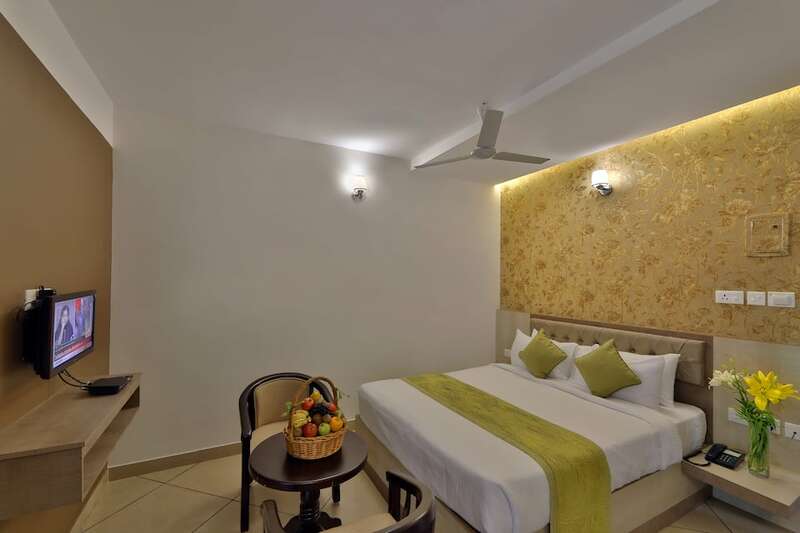 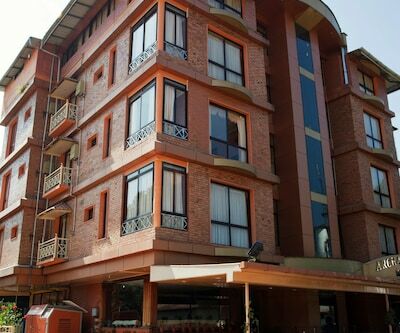 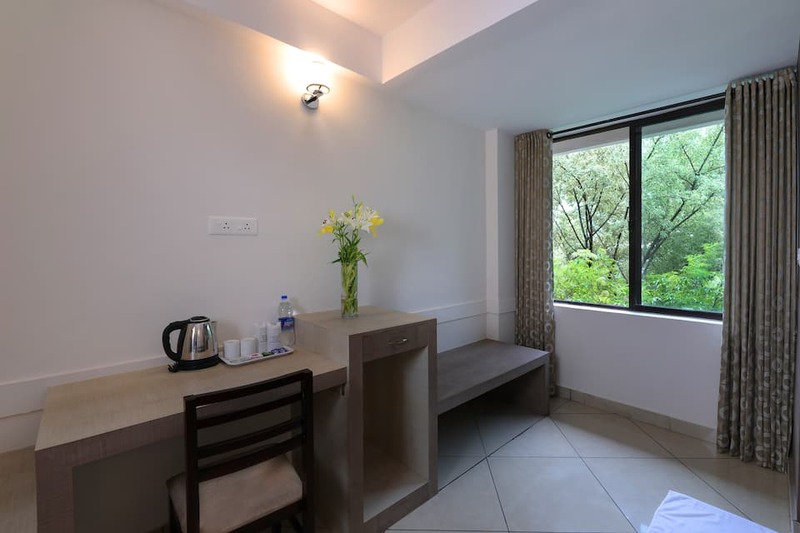 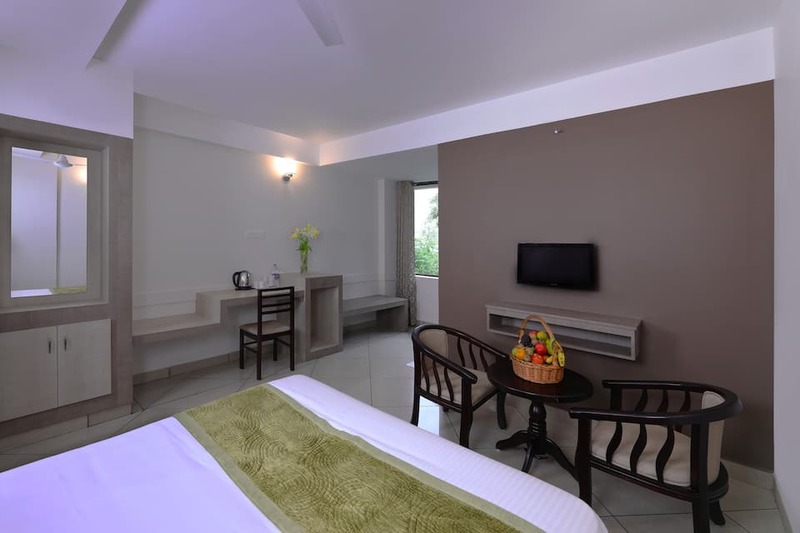 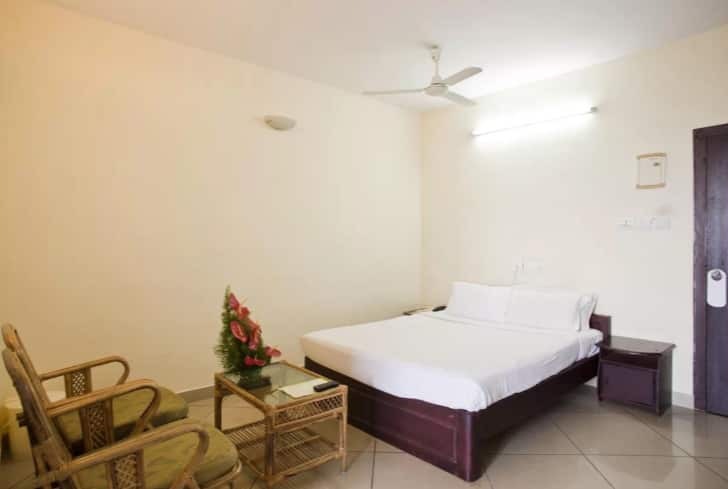 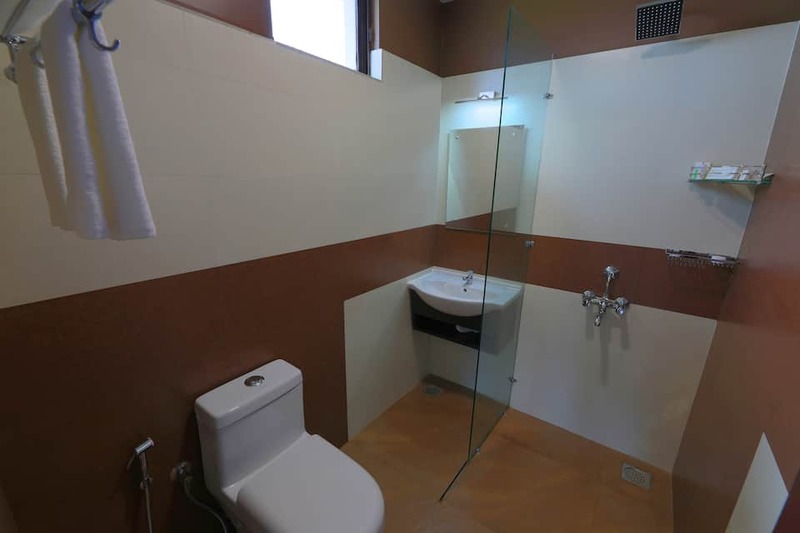 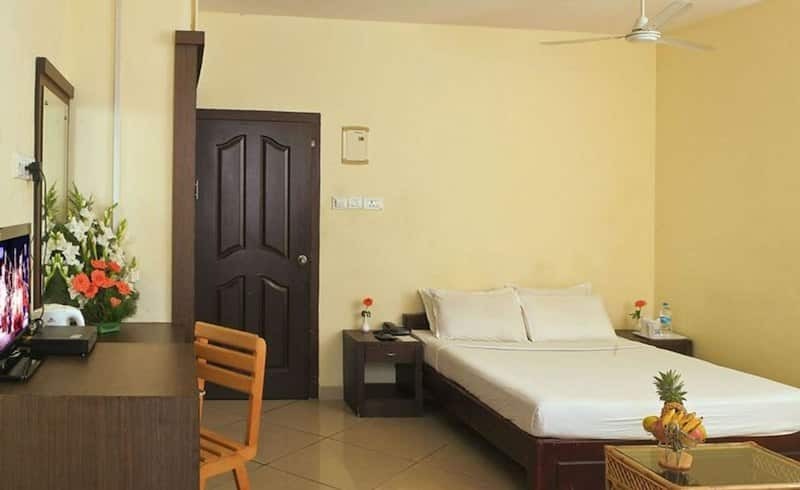 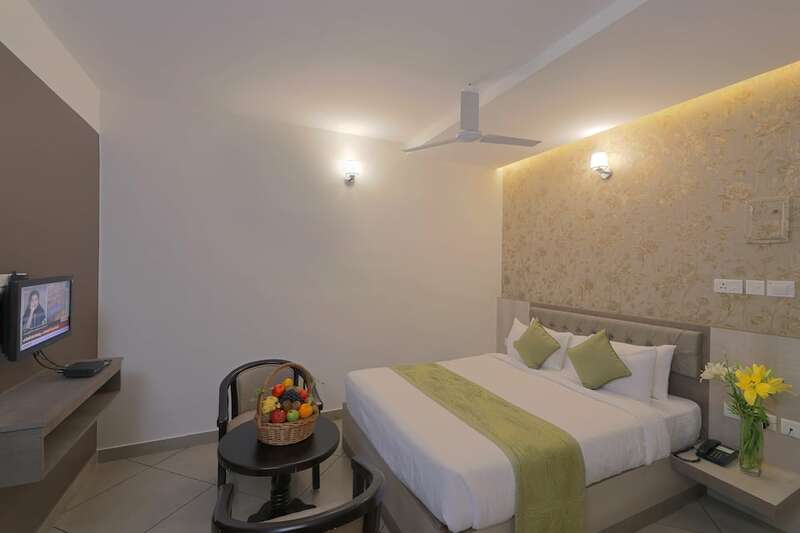 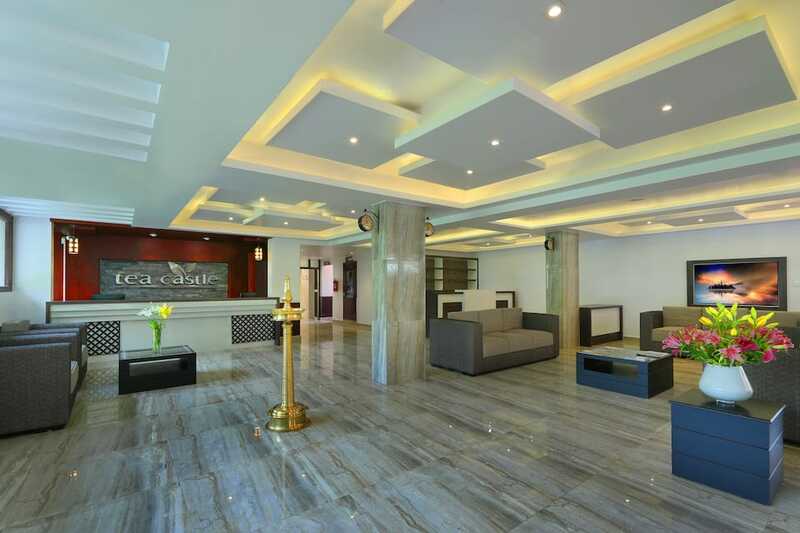 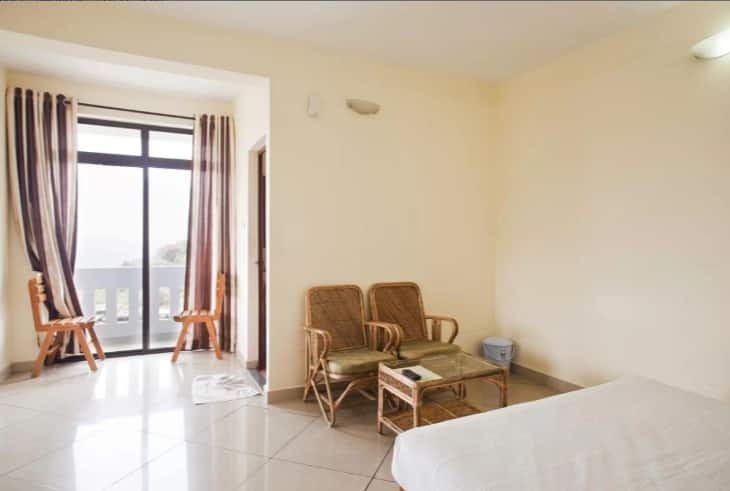 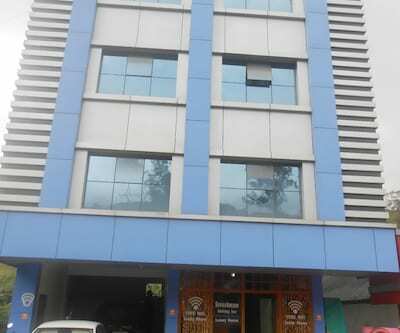 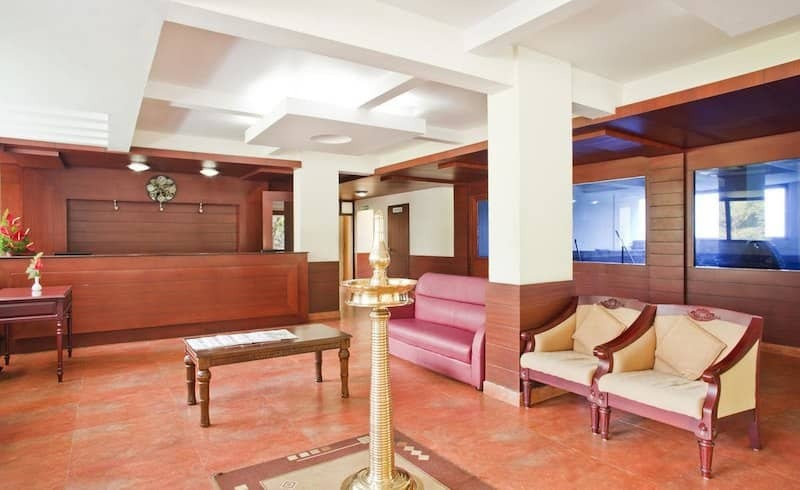 Each room is well-equipped with basic amenities like television, work desk, sitting area, large windows and an attached bathroom.